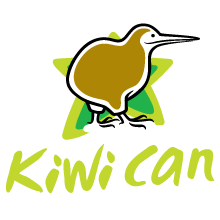 Tomorrow , After morning tea , There is kiwi can for us in the middle block . 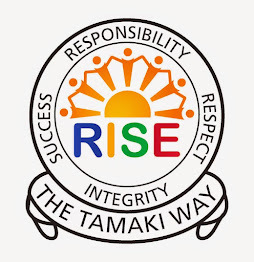 2 weeks ago , I think that we were learning about respect and what it means to us . Last week , I don't think there was any Kiwican because of Kiwican jam for the people from my class who signed up for kiwican jam . I hope we get to make up for that session tomorrow.